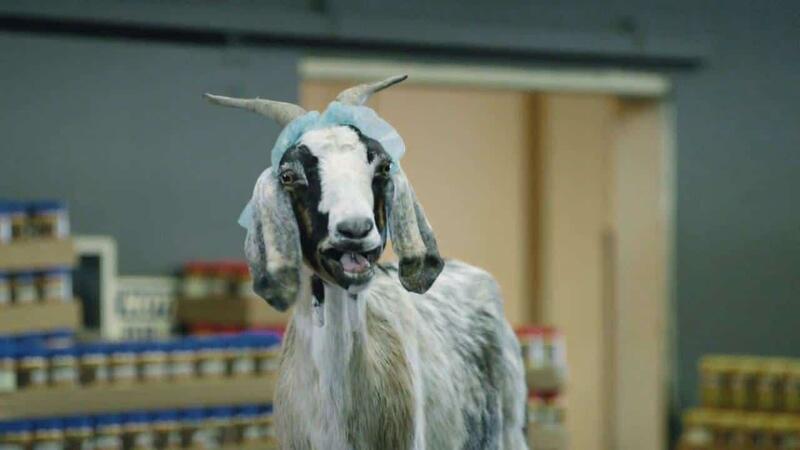 Geico's manufacturing ad makes me chuckle. Have you seen it? Of course it's funny because it's absurd enough to provide 'plausible deniability' but hits close enough to home to make us react. Executives at B2B companies seem to instinctively understand how to measure, identify, test and improve processes around their core business functions. And the 'Rick' in most of these situations isn't an actual person (or goat!) but rather some disruption that creates waste or defects in the business process. They're identified and rectified through a process of continuous improvement. Operations are managed rigorously. You've got 'Ricks" in your business development, lead generation & revenue growth functions too. But you probably don't recognize them. Because instead of jars of peanut butter flying through the air, you've got flat sales. It's not a crisis, and it's hard to finger the culprit. That's the challenge for managers. STOP viewing your sales & marketing as a mysterious function that is slow to adjust and can only be minimally impacted by traditional approaches. START looking for the popping peanut butter jars. And as soon as you start looking (I'm not talking about 'the under performing rep') you'll realize that you don't have anywhere near the degree of insight and granular metrics that you rely upon to manage your operations. And then ask yourself..."Am I even really MANAGING revenue growth?" I can almost guarantee the answer is no. You're spectating and yelling suggestions from the stands. That's not a market development strategy....that's not even decent execution. There's actually a methodology for revenue growth which matches precisely the approach successful B2B companies take to improving operations. And core to the methodology is the integrated collection of metrics. A system which relies on data collection in one place, with tweaks and adjustments occurring elsewhere is cumbersome and will quickly break down. But technology allows B2B companies to gather a real-time stream of granular data within the digital execution of your market development strategy. And with seamless collection, adjustment and execution companies now have the power to manage revenue growth just like their core processes. But not so quick....you noticed something missing? Between data collection and process adjustment? Good catch..where's the analysis. Here's the reality. Most companies intuitively understand the data from the shop floor - and even then they depend on teams to really identify the cause and suggest improvements. Too often companies which have no intuitive understanding of the revenue growth data they're collecting, opt with misplaced confidence to take a DiY approach to managing the process. It's folly. It rarely works. Initiatives are abandoned. Growth stagnates. You finally brought in a lean consultant to help you get your operations in line. Is it time to bring in an experienced market development strategy consultant who understands how to apply technology to your revenue growth challenge? Intrigued? Check out our free eBook "Manufacturing Revenue Growth."